1 registered members (Scott35), 8 guests, and 8 spiders. LOL @ Scott's imbalanced load example!!! Just Say NO To Green Eggs And Ham! 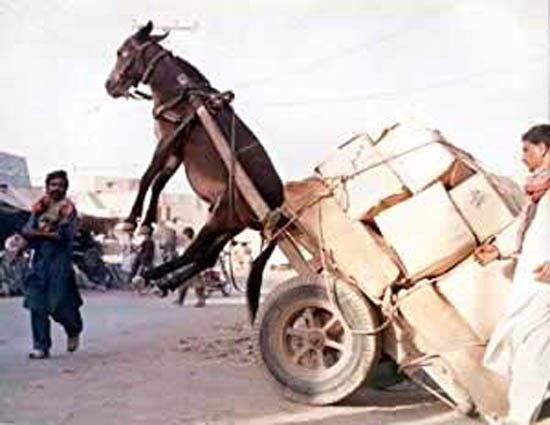 I use this picture in my article 240 presentation to help with the definition of "overload". LMAO, That's a good one Electure!. 179,745 NM Run With An Iron. 155,755 "Esoteric" countries and their wiring practices?